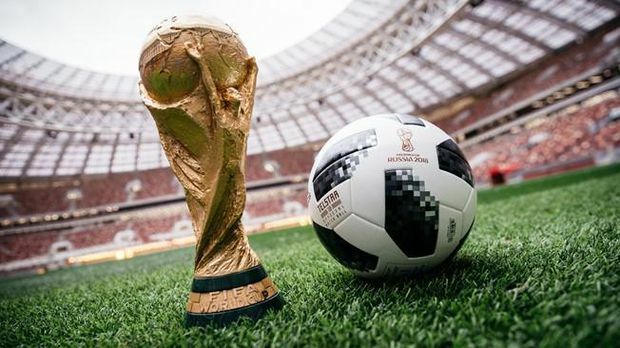 Have you wondered why the last matches of each group at the World Cup are played at the same time? Maybe you have, and you have an idea. But do you know the history behind it? On June 25 during the 1982 World Cup, Germany needed to win in their last Group B game to reach the second round. They faced Austria, who would also advance along with their opponents if they were beaten by no more than two goals. That is exactly what happened as Germany took the lead after 10 minutes and both sides spent the rest of the game passing the ball needlessly and threatening little. Those in attendance in Gijon understood what was happening and jeered as they took the side of Algeria, the injured party. Since then, FIFA have ensured that both final group games will take place simultaneously to avoid a similar scenario. There were chants of ‘kiss, kiss’ to the players, such was the lack of competitiveness in the contest, as well as ones in favour of Algeria and even Sporting Gijon.